Oooh I love this post. I find myself super productive at the airport, too! Found your blog via Elise’ — it’s gorgeous and super funny. Thanks for writing. The “lord beer me strength” made me laugh out loud. seriously. 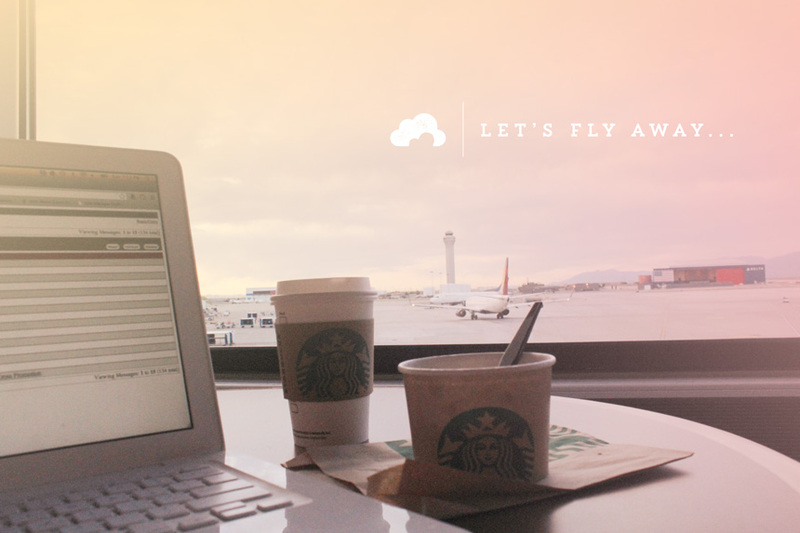 And I LOVE working from the airport… and coffee shops… for this very reason. Go you!